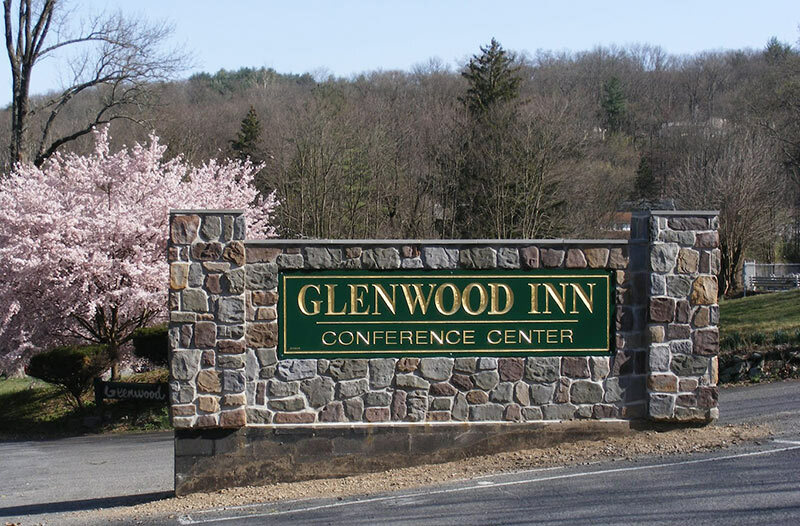 The Glenwood Inn & Conference Center is located in the Delaware Water Gap, Pennsylvania. Nestled in the beautiful Pocono Mountains surrounded with breathtaking views, we are close to all indoor/outdoor activities. A relaxing drive from New York and Philadelphia, we are minutes from I-80. The Glenwood Inn's serene scenic beauty makes this an ideal location to hold your church retreat for youth, men, women and families. Glenwood Inn & Conference Center — A Christian Retreat Center located in the Poconos — has been established to serve the Christian community by providing facilities for worship, teaching, counseling and Christian fellowship.